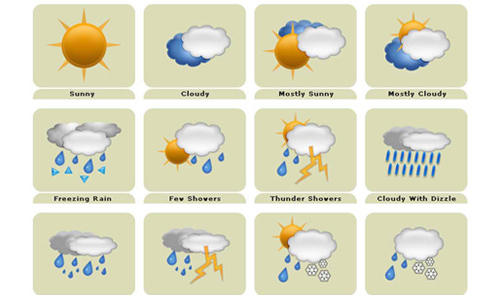 In continuation with our free icon collection post, we brought to you this time several icons that we have gathered from around the web which are very useful for weather forecast sites, when presenting the weather conditions on news tv channels, creating a weather oriented articles as well as when designing weather forecast mobile phone applications. 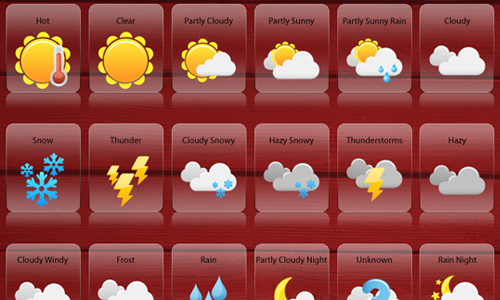 Weather icons enable you to get actual weather data and facts on your app icon and also in the status bar of your gadget. 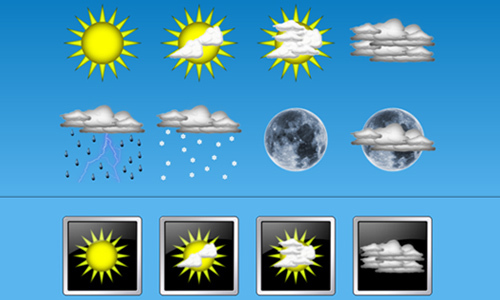 Weather icons can also be employed in an interactive map on a website. 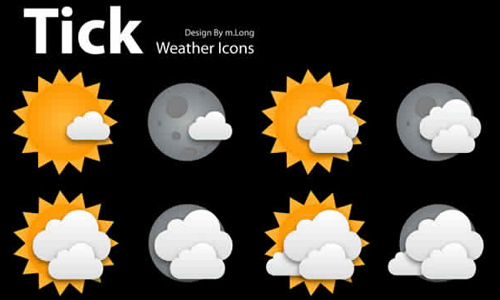 If you want to symbolise the varying weather scenarios by means of great graphics or seeking a few awesome weather icons then you better browse this post. 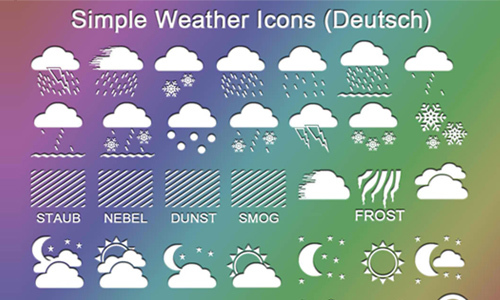 Below are 30 Sets of Free Weather Icons which will allow you to personalize the appearance of your internet site depending on the climate conditions. 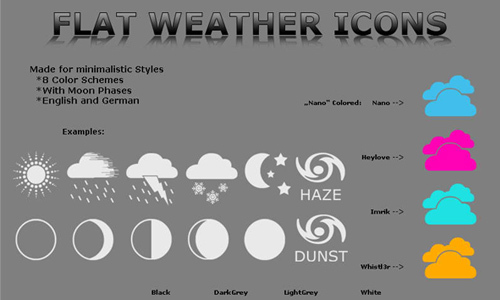 This collection includes sunny and cloudy weather, clear and misty weather, hail, fog, snow weather icons, etc. For this update, I have added several icons that you can download for free. They come in various formats and some can even be used for commercial designs. Scroll down and check them all out. Come, take a peek, and choose your pick! A set of icons with transparent background in png file format. A set of icons in 8 color schemes. 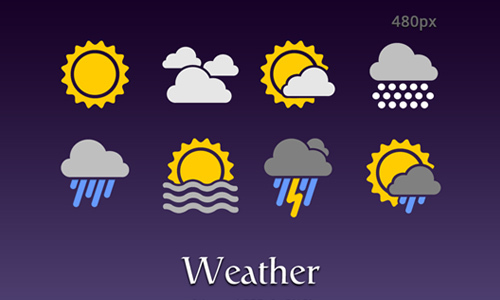 A set of weather icons available in the foloowing sizes: 16×16, 24×24, 32×32, 48×48, 64×64 and 256×256 pixels. There are 33 icons available in this set which are in png file format. 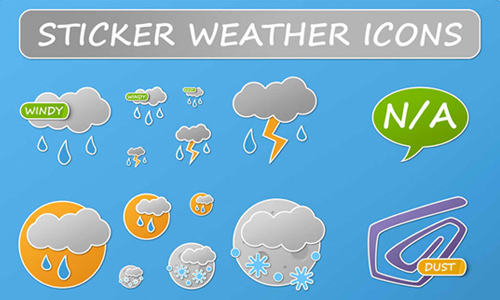 A set which contains 22 weather icons in png and ico file formats. 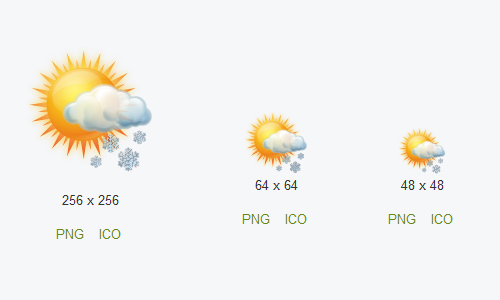 A set of sticker weather icons available in three different sizes: 64×64 px, 128×128 and 256×256 px. A set of icons available in zip, svg and png file formats. 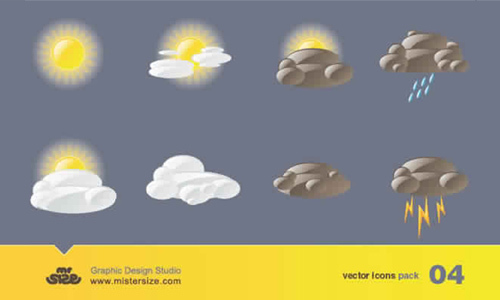 A set of weather icons in psd file format. There are 32 icons included in this set available in png file format in 256×256 pixels. 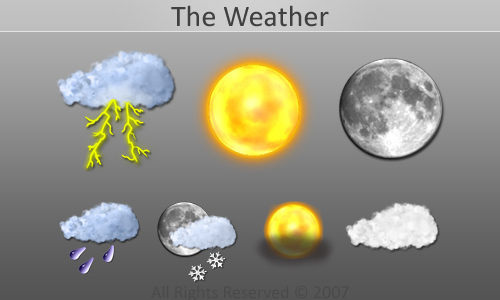 A set of weather icons in 32x32px resolution. Hi there! Be sure to check out more of these icons that can help design your site. A set which includes 6 icons. A set of icons available in the following sizes: for windows – 48×48 and 128×128, for mac – 128×128. 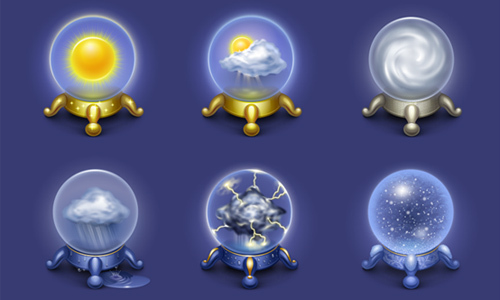 A set of weather icons created by kidaubis. A set which includes 22 icons in .ico file format. 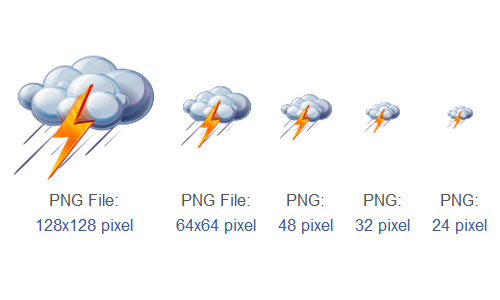 There are 8 icons included in this set available in png and psd file formats. 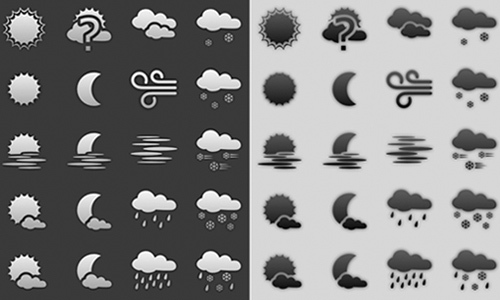 A set of simple weather icons created by LavAna. A set which includes 12 high-quality in png, ai and svg file formats. A set of icons created by MerlinTheRed. A set of icons in png and file format. Hello again! Make it to a point to see these free icons that you can download for free. 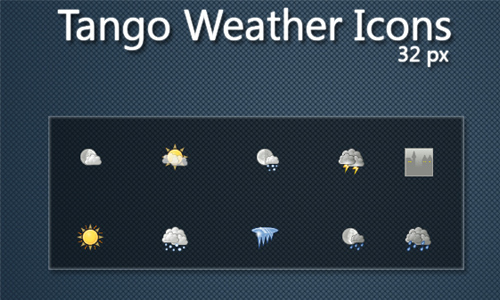 A set of icons for all kinds of weather. 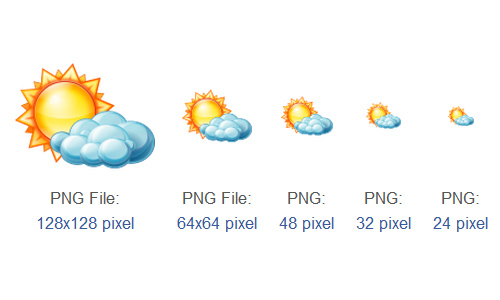 A set of icons available in the following sizes: 256×256, 128×128, 64×64, 48×48, 32×32, 16×16 pixels. 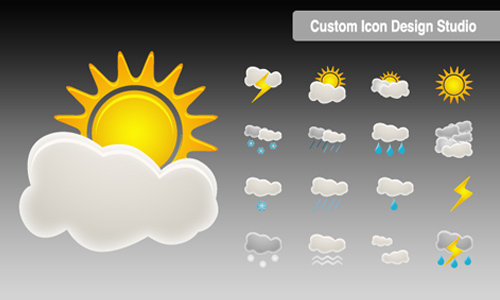 A set of icons available in the following sizes: 16px, 24px, 32px, 48px, 64px, 72px, 96px and 128 pixels. 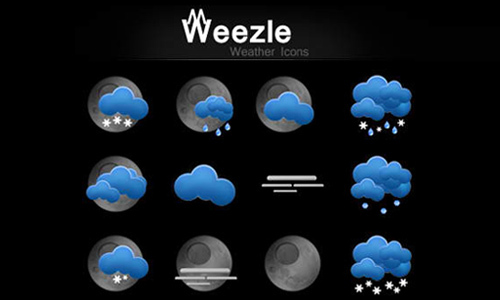 A set of icons created by Mistersize. 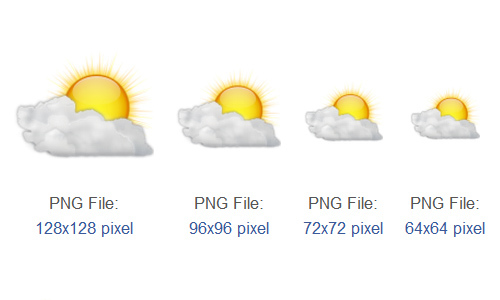 There are 4 icons included in this set available in png and psd file formats. This is a set of 188 of clean and professional icons in PNG and SVG format. This set is in EPS format for non-commercial use. This icon set is free for personal and commercial designs. This is a set of 60 icons that are scalable and free to use for personal and commercial projects. This set includes 75 icons. This icon set comes in EPS format. This includes 6 flat-designed icons. This is a set of 12 icons that are in vector. This set can be downloaded in EPS format. You can down load these icons in EPS format. This is a set of 30 icons in PSD and AI format. This set contains 40+ icons available in PSD, CSH,EPS, SVG, Desktop font and Web font. Did you find this post very useful? Why not download the best in the list. 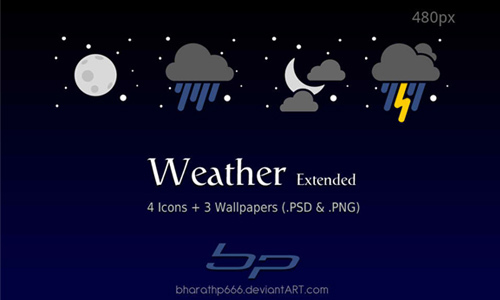 Thanks Ebrian for this collection, it’s a very nice idea to have such as collection of weather icons!